For those who have a jam-packed routine, this tour package is your saviour. 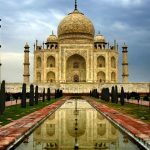 Go on this short and sweet vacation to Delhi and Agra, which will not only refresh your mind but will also rekindle your heart with joy. 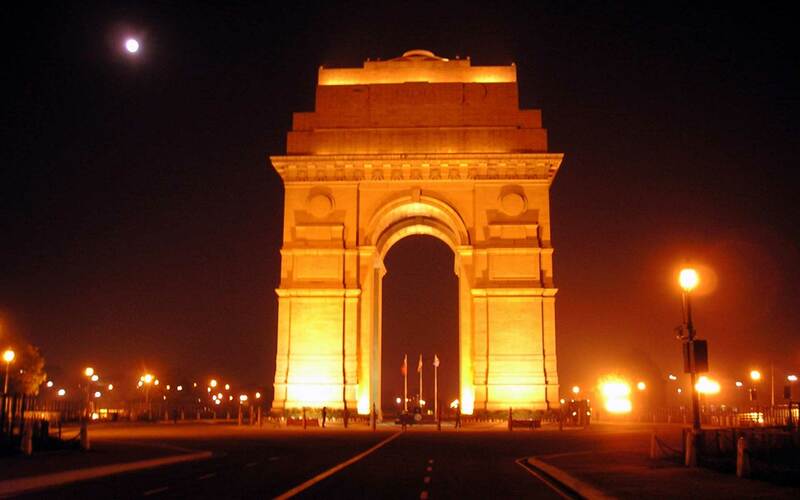 Visit the magnificent India Gate in Delhi and relax in the calm of Lotus temple. 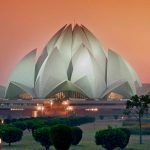 Visit Humayun’s Tomb, Birla Mandir and other places of interest. Agra will also mesmerize you with its old-world charm. 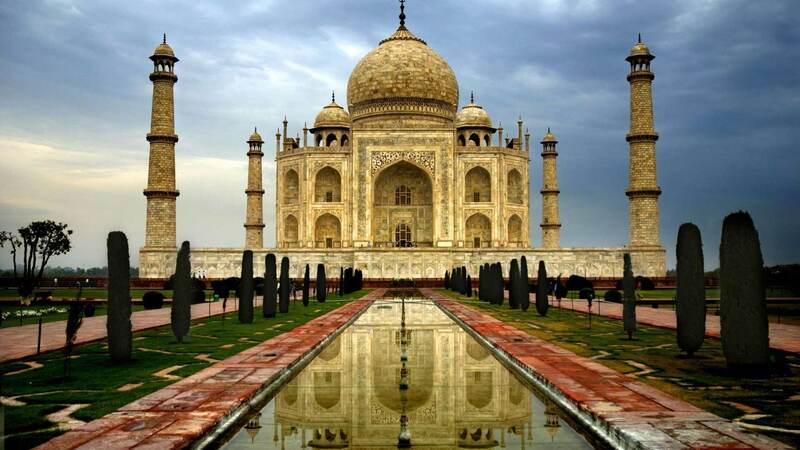 Visit Taj Mahal and Agra Fort, and revel in their architectural excellence, during this jaunt. – Car usage other than booked/ trip’s itinerary will be chargeable and payable in cash to the driver. – No refund or deduction will be allowed for any unutilised services once the trip has been confirmed/froze/booked. – Prices are subject to change without any prior notice. – Rooms/Hotels given are subject to availability at the time of booking. – No blockage/bookings are done until we give any official confirmation over mail. – The surcharge is applicable if the tour is conducted/fallen on any particular days/ local/national holidays/celebrations etc. – Until and unless expressly stated, Train/Bus/Air/Cruise, etc. fares remains excluded in the quotation. – Any increase in prices of fuel, taxes, etc. before the day of journey may enhance the cost of the package. Once you arrive at Delhi, check in at the hotel and relax. 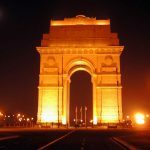 Witness the marvellous India Gate that stands in the memory of Indian martyrs who lost their lives during the World War I. Also, visit religious places like Birla Mandir and Narayan Temple. 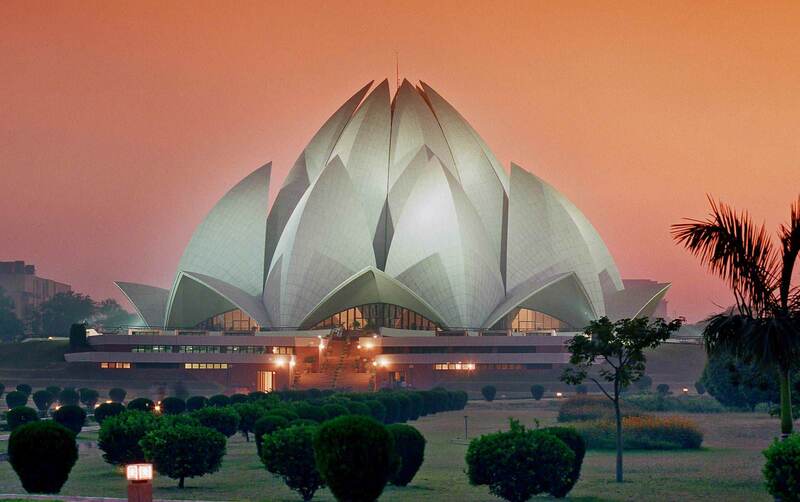 Your day ends with a visit to the Humayun’s tomb and the beautiful floral shaped Lotus temple. Enjoy an overnight stay at Delhi hotel. After a wholesome breakfast head to the station to board Taj Express and proceed towards Agra. Visit Taj Mahal, which is one of the most renowned edifices on the face of Earth. Built by Shah Jahan, it is one of the Seven Wonders of the World and flaunts an ethereal beauty. It is made out of white marbles with intricate carvings and murals that enhance its architectural grandeur. It is an epitome of the emperor’s love towards his wife, which has surpassed time and death. Later, visit Fatehpur Sikri, a city built by Akbar. See the magnificent Buland Darwaza and the shrine of Sheik Salim Chishti. Also visit Agra Fort and gain insights on the history of the Mughal Empire. It is beautiful and at the same time gives you a glimpse of the glorious history. After the trip, head back to Agra station to board Taj Express and proceed to Delhi for your onward journey.